Finish: similar to the palate but with smoke mingling nicely with the citrus and red fruits. I like this. 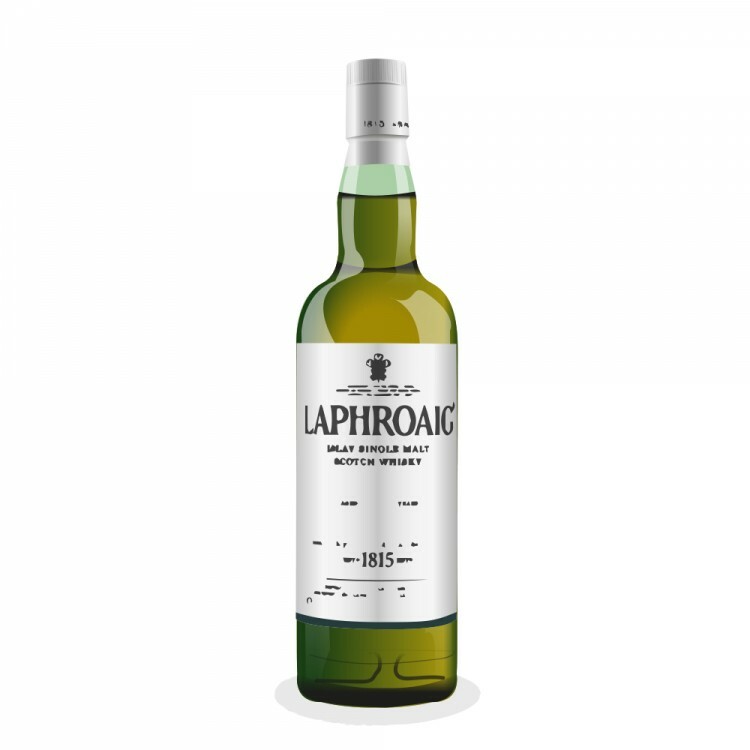 It’s a bit hot compared to the 10 CS, probably due to the younger whisky in the mix, but it’s a really interesting variation on the Laphroaig house style. It tastes like a higher proof Quarter Cask that has been matured in Port. It is difficult to compare this whisky to anything but other bottles of Laphroaig. The smoked fruit effect doesn’t feel forced, but the flavors in this whisky also don’t feel quite as well-integrated (and full bodied) as Ardbeg‘s “winey” or fruity whiskies like Ardbog and some batches of the Uigeadail. The 2013 Cairdeas also not as elegant as some of the Diageo DE’s like Talisker and Lagavulin, which both matured in Sherry. Here, the fortified wine influence does not really tone down the peat, and these two competing sets of flavor (peat and port) make this a fairly complex whisky. I’m looking forward to seeing how this develops as the peat loses some of its punch with air and time and--hopefully--the fruit comes even more into the foreground. If you like young, high test Laphroaig and are open to having some red fruit accents along with your medicinal, smoky flavors, this pink whisky may be for you. Nice review. Any idea where a bottle of this expression can be found? I know availability in the usa is limited.